mCoin: Get up to 500 free MCN during their crypto airdrop campaign! First of all, here’s a project offering a crypto airdrop that is different from all the other I’ve talked about on this website. Indeed, mCoin is a unique, inclusive digital currency, available with or without the Internet. And that’s what we call an hybrid currency. As a result, mCoin creates a financial opportunity for unbanked people and businesses. Because there are still more than half of the population across the planet who doesn’t have access to the internet. Therefore, they are not able to take full advantage of the the various cryptographic and blockchain innovations. But mCoin’s vision is to offer them an inclusive blockchain technology, which is accessible on every mobile, to everyone, everywhere! 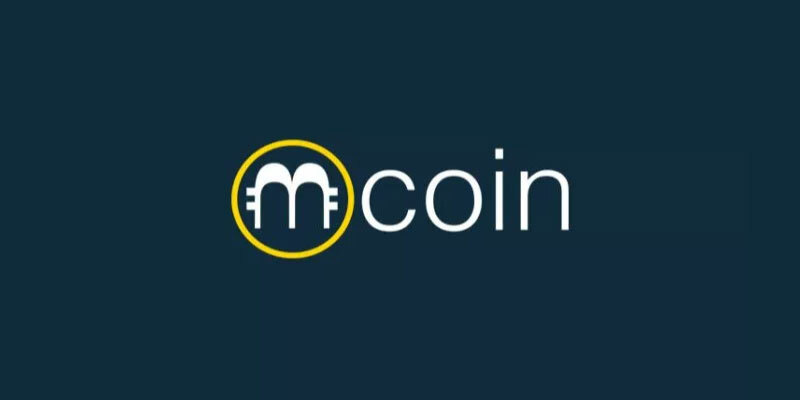 mCoin, ticker MCN is a crypto. And, obviously, the main difference with other native coins is that you can access your MCN without internet. In addition, you can’t mine mCoin like you would mine bitcoin. But you can pseudo-mine MCN: You can earn MCN through their sponsored activities. They’re planning a total supply of 31,529,263,184 mCoins. And they’ll release these MCN over a period of 43 years. Don’t askme why, I couldn’t find any reference in their white paper. How to get the free mCoin? mCoin airdrop campaign will see the distribution of up to 15,000,000 mCoins to 30,000 people! First of all, you need to click here to register on their crypto airdrop form. And you have all the instructions clearly explained, step by step. But I’ll give you a heads up anyway. And you need to stay in these groups at least 90 days after the end of their ICO. Then, you must leave a comment in our BitcoinTalk thread or Reddit posts. And if you don’t have an account on these platforms, you can like & follow their Facebook page and share their latest post. Finally, you can choose whether or not you’ll activate your virtual wallet. While this is optional, you can get 200 mCoins for doing this. And then you have to fill out the form with your social media usernames, a phone number and the country you live in. Click on Submit when you’re done! Just a note on their referral program that you can easily join. And you could earn 5% commission on your referral purchases. mCoin is a cryptocurrency that users can access without internet. And it's supposed to allow people without internet connection to enjoy the benefits of blockchain. The team is giving away free MCN. Claim yours today before it's too late!